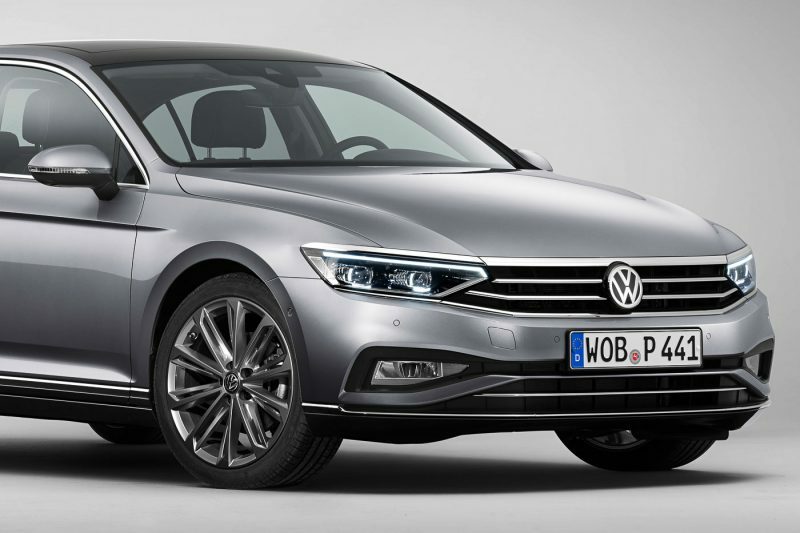 HomeNewsVolkswagen Passat facelift gains semi-autonomous driving up to 210 km/h! 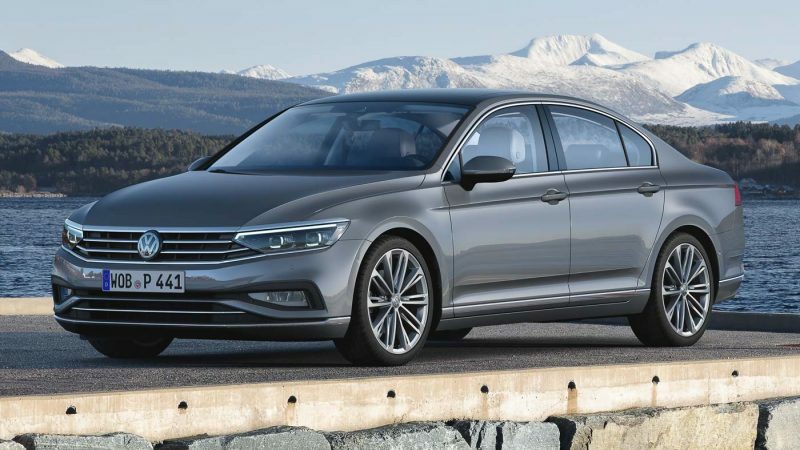 The eight-generation Volkswagen Passat B8 is still a fresh sight on Malaysian roads but the German carmaker has given the mid-sized sedan a facelift. 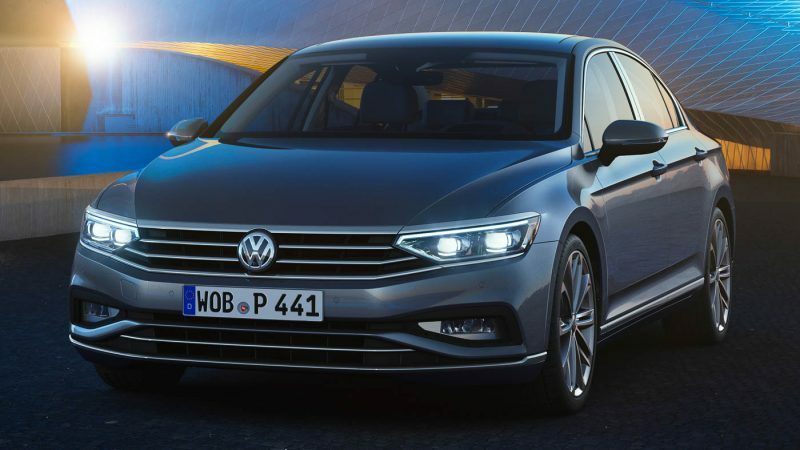 The mid-cycle update introduces minor styling updates, new connectivity and the first semi-autonomous driving assistance system on a Volkswagen. 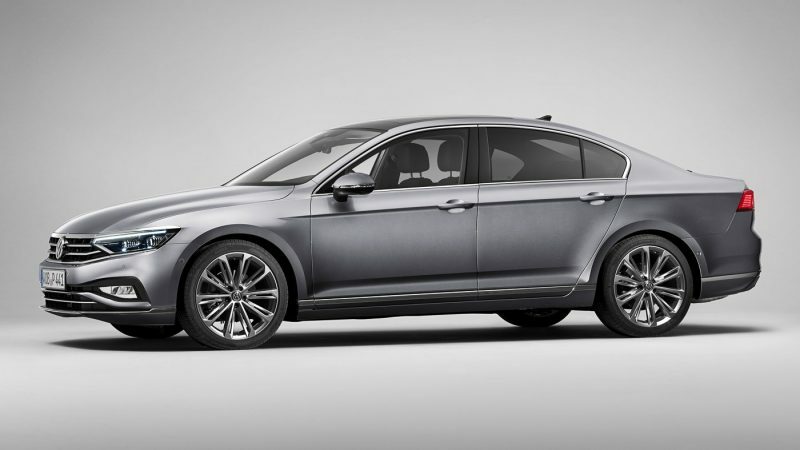 At a glance, the facelifted Passat gains the option for the IQ.Light full LED adaptive headlamps that first debut on the new Touareg, restyled front and rear bumpers, sharper LED taillamp graphics, new alloy wheel designs ranging from 17- to 19-inch in diameter and the Passat badge spelt out across the tailgate. 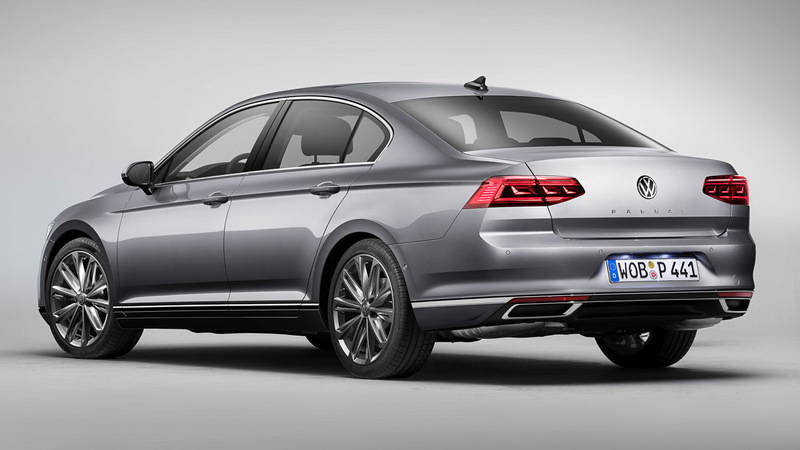 Additionally, the Passat can be had the R-Line package which adds shaper aesthetic bits to the car. Inside, the cabin architecture is largely the same as before with new interior trims, new instrument cluster, USB Type-C ports (no more USB Type-A) and new generation capacitive multifunctional steering wheel. 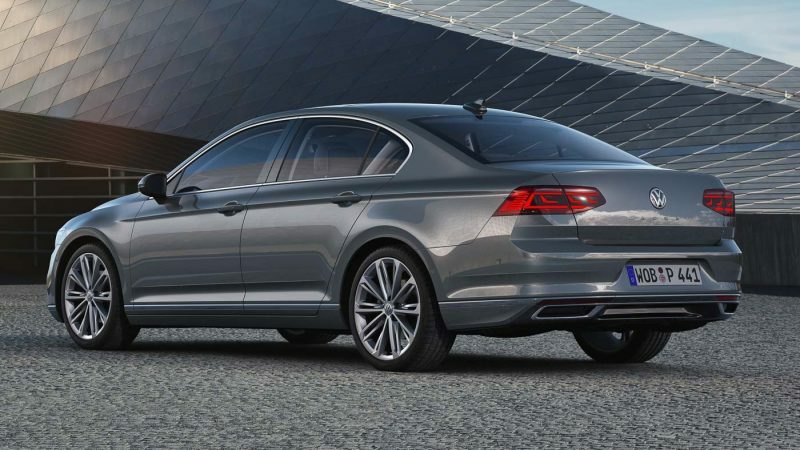 The facelifted Passat can be optioned with the second-generation Volkswagen Active Info Display (AID) that measures 11.7-inch diagonally. The new AID offers crisper graphics and wider variety of functions. 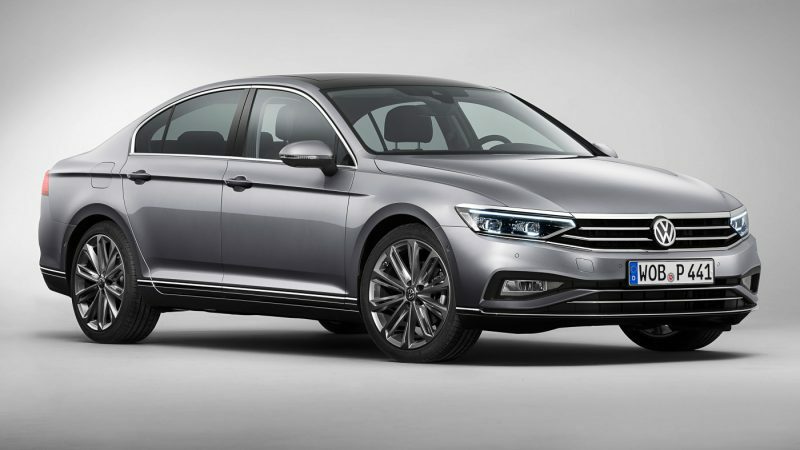 The infotainment system is also a talking point in the updated Passat with three systems available at launch: 6.5-inch Composition Media, 8.0-inch Discover Media and 9.2-inch Discover Pro. All three screens are equipped with a mobile SIM card to access online connected services while the 700W Dynaudio Surround Sound System is an option. On the most advanced system, it also comes with Natural Voice Control that is activated with the prompt “Hello Volkswagen”. Major functions related to navigation, telephone and radio can be operated using speech and the Voice Control works hand-in-hand with the online connection to give you the latest information. 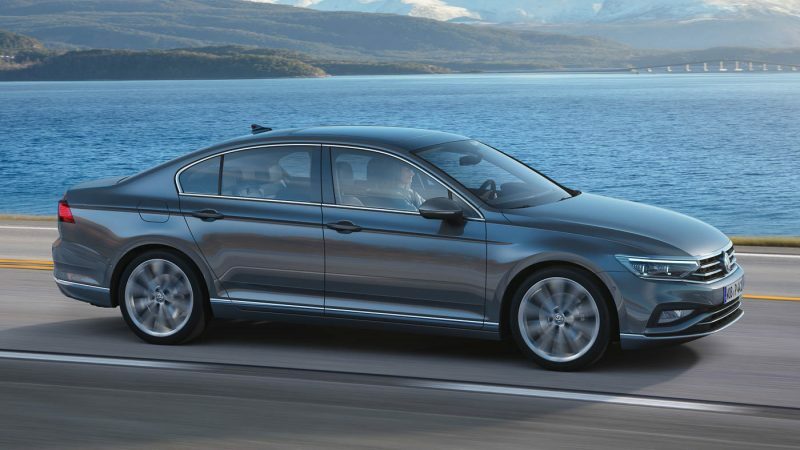 At launch, the facelifted Passat is available with four TDI diesel engines, three TSI petrol engines and a 1.4 TSI plug-in hybrid system with a rated output of 218 hp. 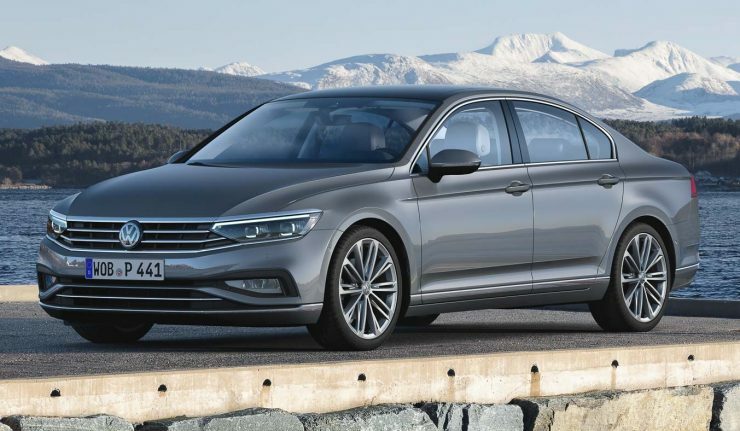 The TDI engines pushes out 120 hp to 240 hp while the TSI petrol engines have rated outputs at 150 hp on the 1.5 TSI while the 2.0 TSI is available with 190 hp or 272 hp. 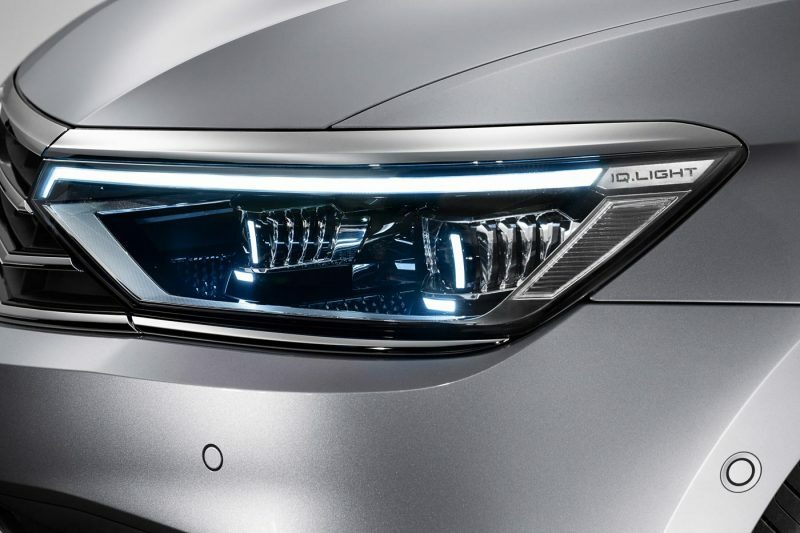 The facelifted Passat is also the first Volkswagen model to feature the brand’s new IQ.Drive technologies – the umbrella brand for Volkswagen’s new advanced driving assistance systems. 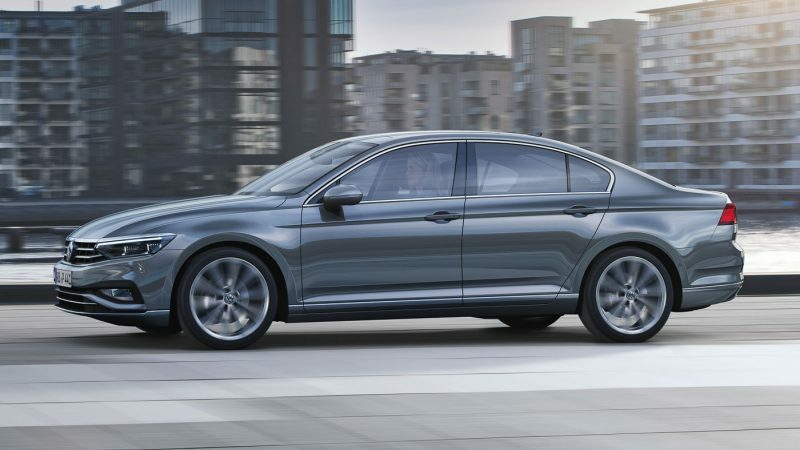 With IQ.Drive, the Passat can be equipped with the new Travel Assist that allows semi-autonomous driving from 0 to 210 km/h. 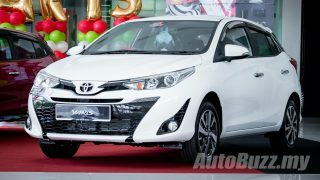 Travel Assist uses Traffic Jam Assist (for vehicles with DSG automatic), Adaptive Cruise Control, Lane Assist in combination with satellite navigation and Dynamic Road Sign Display to keep the car on its course. However, drivers are required to have their hands on the wheel at all times when the system in operation.